My sister tried to put me in a Halloween costume. I was less than thrilled about it. At first when she brought it out, I tried to eat it so that they wouldn’t be able to put it on me. But after awhile, I gave in. They insisted I try it. 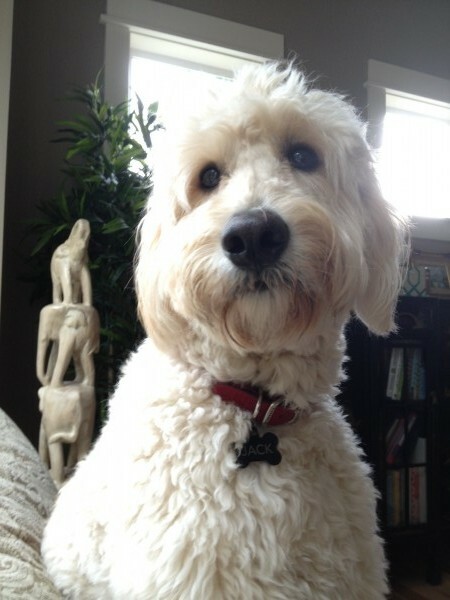 See Lily watching me? So embarrassing. I made it really difficult on her by freezing up my whole body. 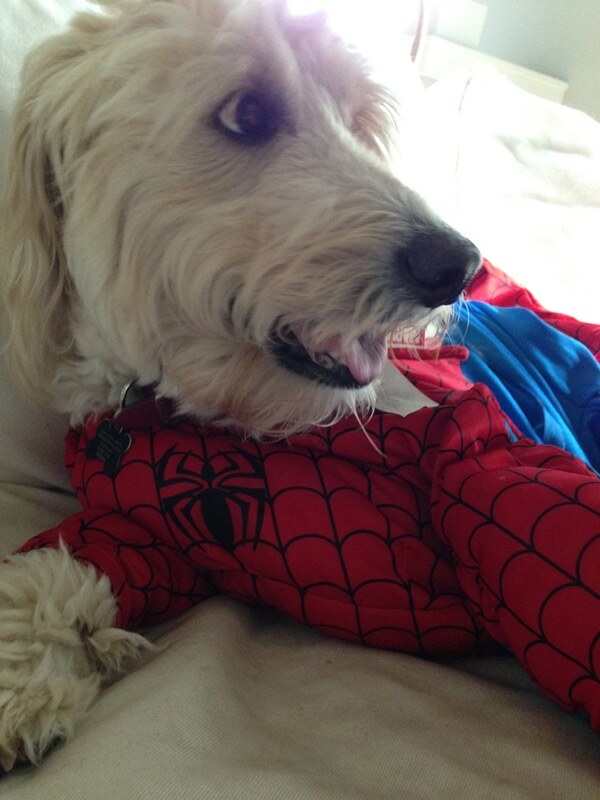 I don’t think I like costumes. Not this one anyway. 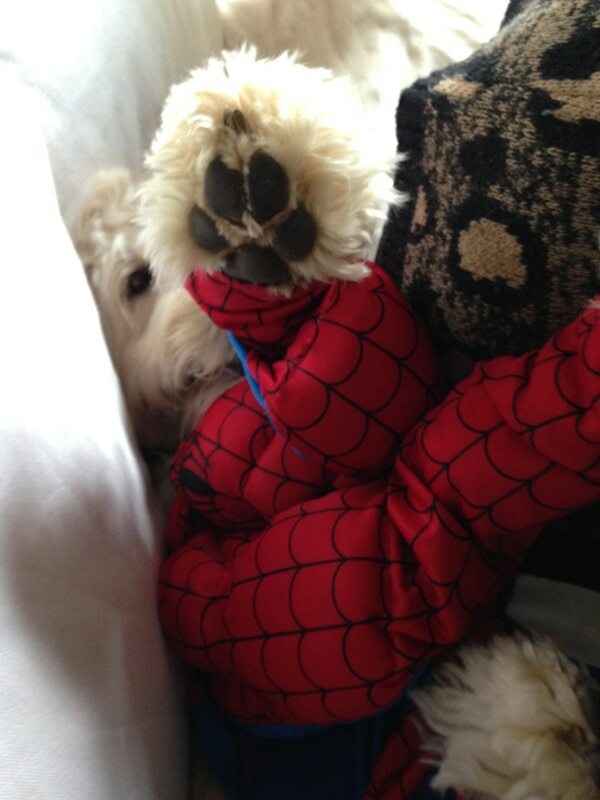 I think I look pretty ridiculous as Spider-Man. 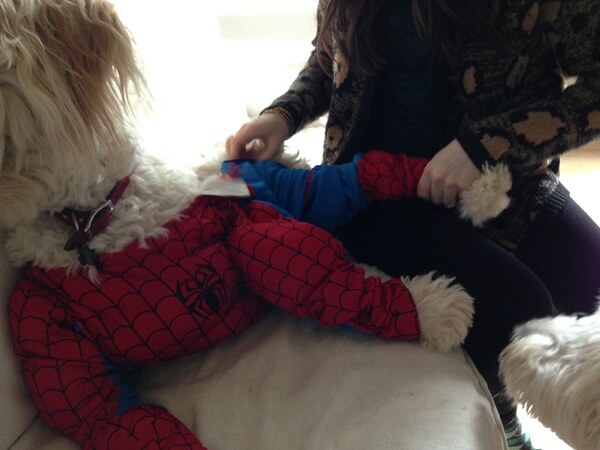 A few weeks ago they made me dress up like Superdog. 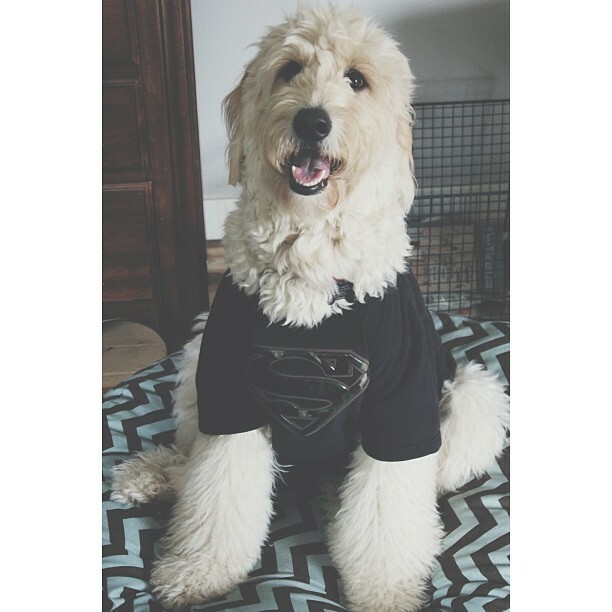 I do look pretty good as Superdog. 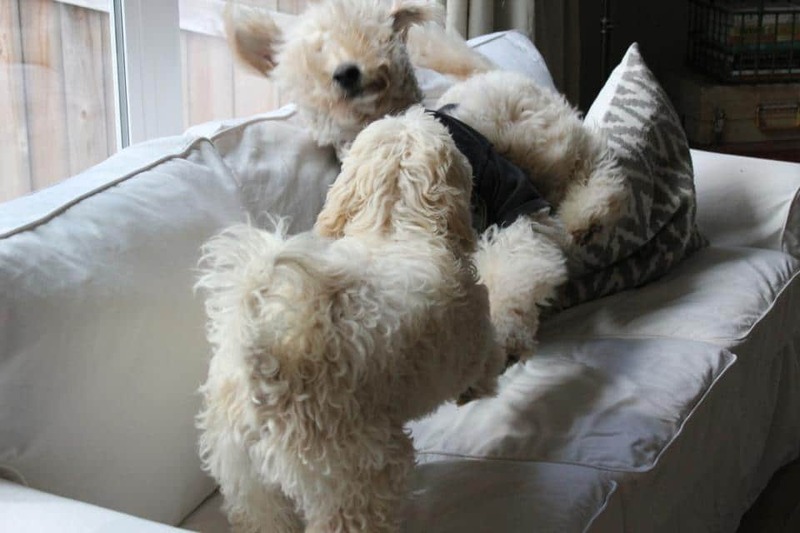 It gave me super Matrix-like powers over Lily. But she’s a toughie. She fought back and hissed at me. Maybe because she is a girl but Lily likes to dress up. See her toothless grin? She doesn’t even care if she looks ridiculous. HAHAHAH!!! 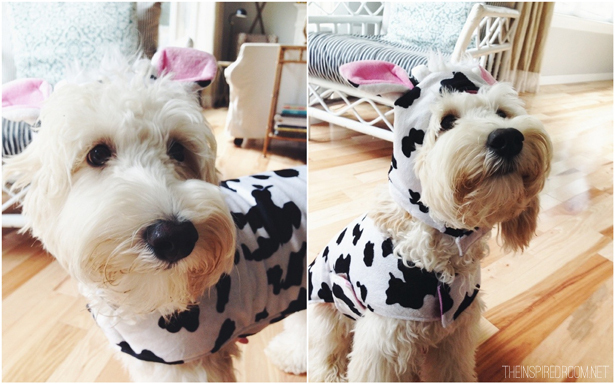 She allowed them to dress her up as a COW of all things (HAHAHAHAHA, I can’t stop laughing). I was going to blackmail her with the pictures but then she proceeded to show off for the camera. She was posing and smiling and looking all cute and stuff. 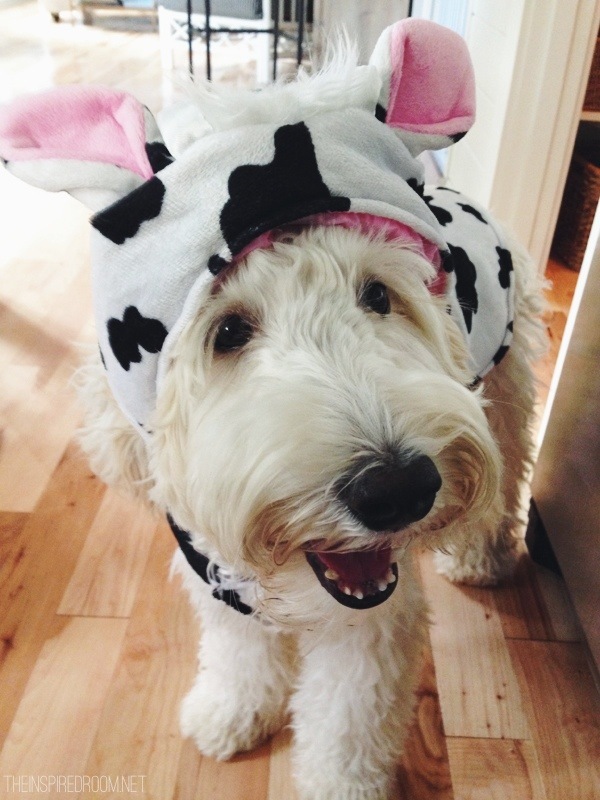 She is a pretty cute cow, I think. Happy Halloween, from Lily and me! Oh, hello. I got a new collar. It’s red and I like it. I even got a new name tag…I needed a new one because when I was a young sprout I always tried to chew up my name tag so it was all scratched up. 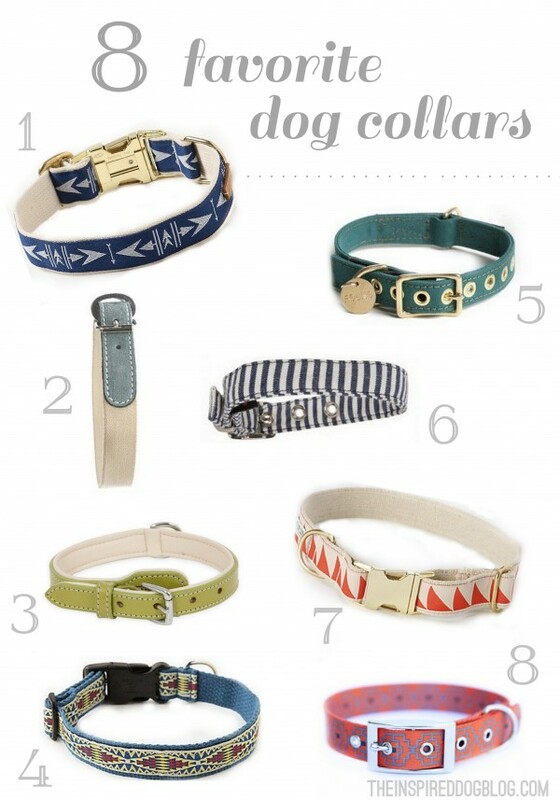 Here are 8 of my favorite dog collars. Which one do you think I should add next to my collection?